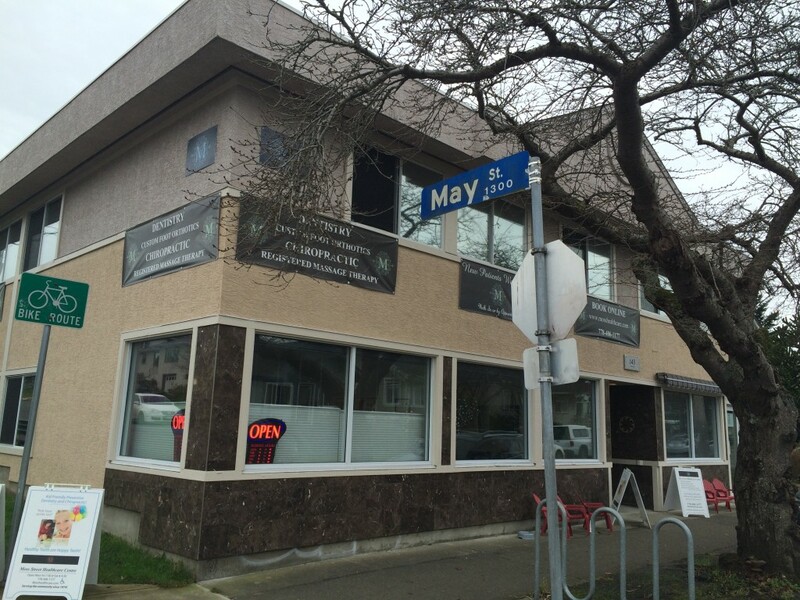 The newly renovated clinic is kid friendly and has convenient parking around back. Please feel free to come in and check out the clinic! If you would like to meet us, we happily offer free meet and greet appointments.